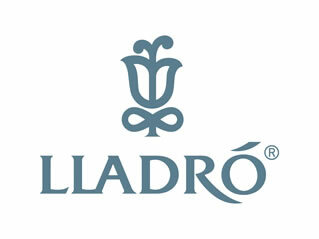 New product launches for Lladro, the Spanish luxury brand famous for its exquisite porcelain figurines. The launch of the limited edition Gandhi as well as Ganesha figurines were executed by Aqua. Photography, direct mailers, advertisements and instore posters were designed to market the figurines successfully.